Are you a creative and media-savvy storyteller who is inspired by and passionate about travel, hospitality, food and wine? Do you have 3+ years of communications industry experience and have proven media relationships both in Vancouver and across Canada / US? 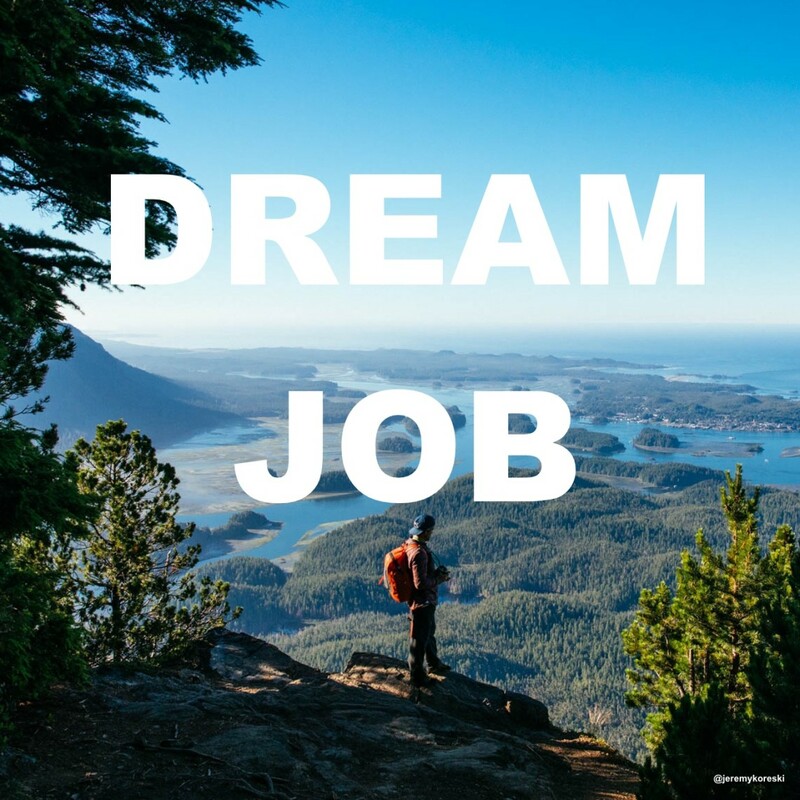 Are you looking for a new adventure with one of Vancouver’s leading boutique PR agencies? Then we’d love to hear from you! WE ARE: Under the leadership of agency principal Annabel Hawksworth, Hawksworth Communications has grown to be the most reputable and esteemed communications agency in BC, focusing on travel, hospitality and luxury lifestyle markets. High profile retained clients include Vail Resorts, Cathay Pacific, Nita Lake Lodge, Tofino Resort + Marina, Magnolia Hotel & Spa, Hawksworth Restaurant Group, Oliver Osoyoos Winery Association, Wolf in the Fog and Cause We Care, our pro-bono client. YOU ARE: creative, media savvy and a great storyteller who is inspired and excited by travel, hospitality, food and wine. You have excellent relationships with food and travel media across BC, Canada and the US and enjoy looking for innovative ways to share news and stories. Your proven passion for the travel and hospitality industries drives you to embrace new trends and creative, meaningful communications campaigns. You’re a self-motivated go-getter who is driven by results but who thrives on collaboration and contribution within a small but dynamic team. THE ROLE: A full-time salaried position, the Account Manager is responsible for executing, managing and measuring PR, social and marketing activity. With senior-level direction and support, the role encompasses working with key accounts relating to all communications activity, including but not limited to: social media campaigns; influencer engagement; media relations; website design/updates; website analytics, advertising; e-news copy writing and distribution, and ROI reporting. Duties to include hosting some evening events/dinners, press trips, meet and greet site tours, photo shoots, as well as client facing activities (weekly meetings, end of term presentations, and involvement in strategic planning meetings). Guiding junior staff on their responsibilities and goals, and working closely with agency principal to ensure agency standards and best practices are met, are crucial components to this role. A TYPICAL DAY will include: strategic media pitching and list building; content creation and copy writing for press releases, e-news and social; social media updates and engagement; brainstorming campaign ideas; client calls; media hosting at dinners and events; press trip itinerary planning; influencer outreach; analyzing and tracking coverage; and results reporting. The ideal candidate will thrive in a fast-paced boutique agency environment and will have a passion for social media strategy and content creation as well as traditional media storytelling. YOU HAVE: 3 or more years related experience (agency or client); university degree or equivalent – in public relations, digital marketing, or journalism; excellent interpersonal, written and verbal communication skills; the ability to prioritize, problem solve and multi-task; a positive, can-do attitude with a focus on results; confidence when presenting to clients and leading briefing calls; highly adaptable; the ability to handle high-stress situations and utilize problem-solving techniques to find the best solutions; additional skills including Cision, Meltwater, Mailchimp, Vertical Response, InDesign, Google Adwords and social media campaign software experience highly valued. We thank you for your interest but only successful applicants will be contacted for interviews. Interviews will take place between August 27th and September 7th, 2018.